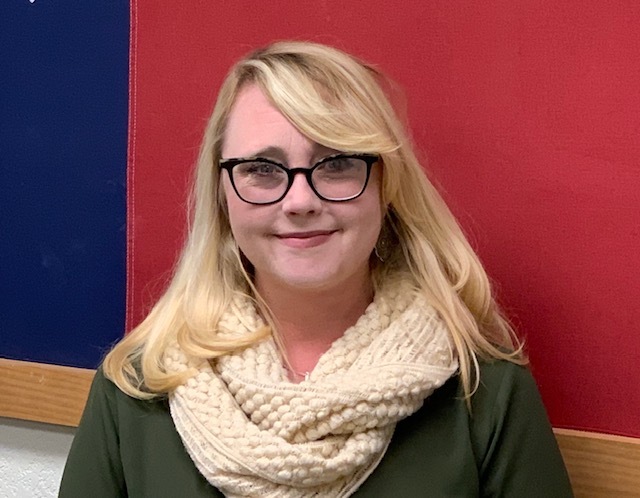 TLSN is proud to announce Amy Hale has joined TLSN as Member Relations/Customer Services Manager. Amy has over 15 years of telecom experience in account management, customer service, and project management. Amy was previously a Client Services Manager with Inteliquent since 2002. Amy is an Eastern Illinois University graduate, has two daughters Grace and Gretchen, and will be relocating to the Austin area. 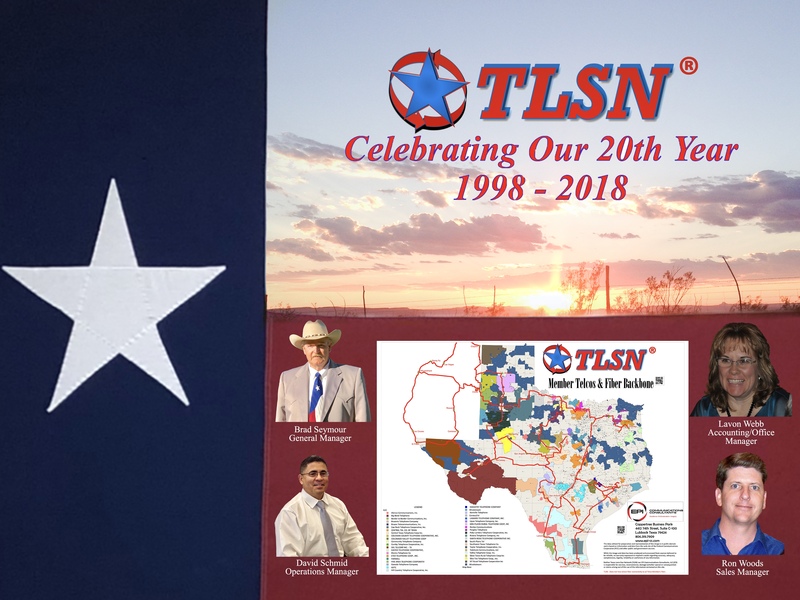 One of the main goals of TLSN's Strategic Plan by Management and the Board of Directors is to increase value for TLSN Members. Amy will be educating TLSN members on all the services available to them through TLSN and helping them sell those services to their customers. 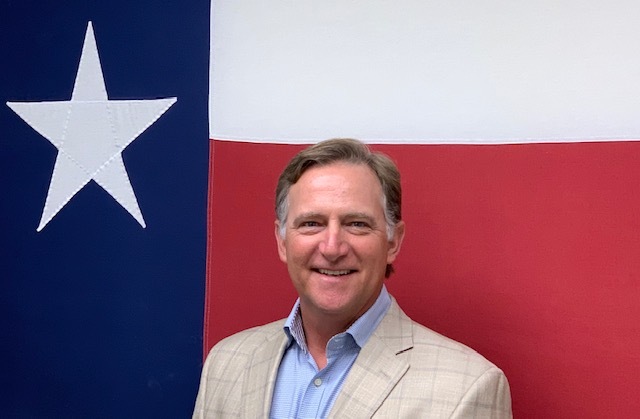 TLSN General Manager, Brad Seymour was honored to be a guest speaker at the Texas Statewide Telephone Cooperative, Inc (TSTCI) Annual Meeting in Grapevine on Oct 5. 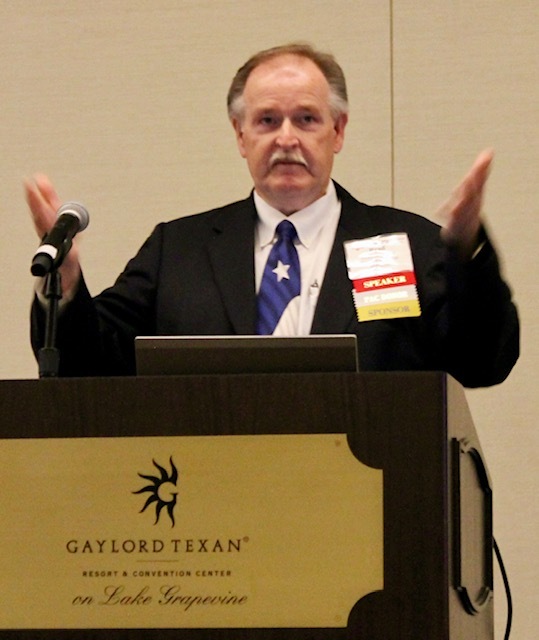 Mr. Seymour reported on TLSN’s new Strategic Plan to bring more value to the 41 TLSN Member Companies. 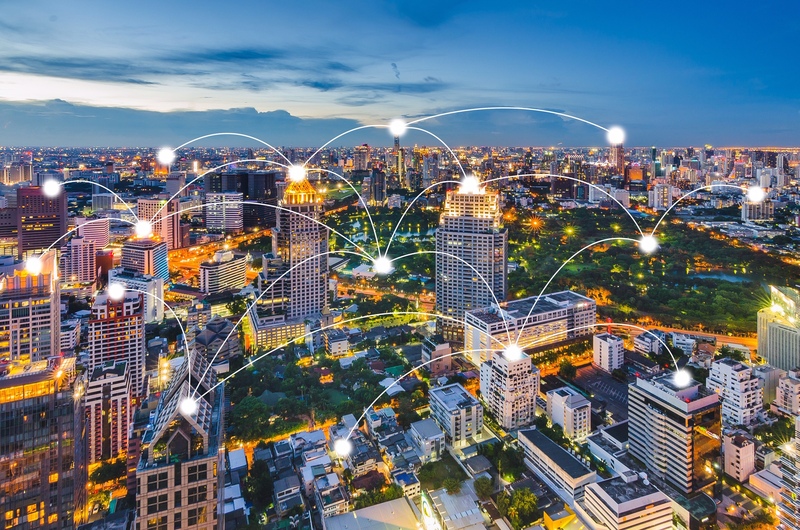 Mr. Seymour reported on TLSN’s investment in its IP/MPLS Core to deliver ever increasing IP bandwidth at lower rates to the Members across the entire network. My Seymour also spoke of ongoing network upgrades for 100G wavelength service. TLSN will also be adding staff in the new year to support the business growth plans. 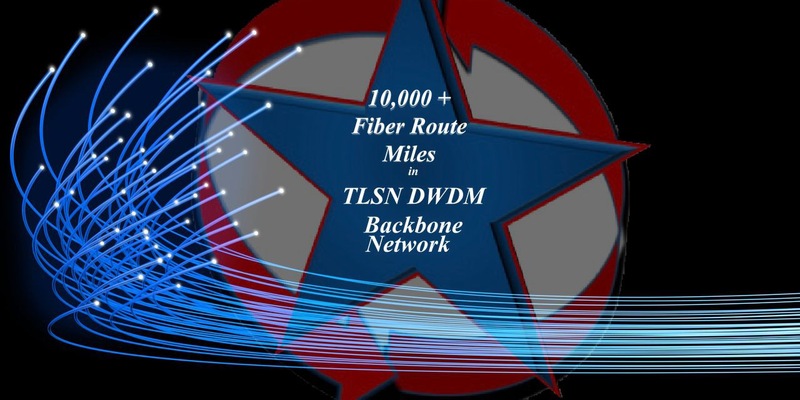 TLSN is proud to announce the completion of 6.5 miles of fiber construction in Southeast Austin’s industrial area which completes an Austin metro ring. Using existing fiber in place from downtown Austin, TLSN’s new metro ring connects the SE industrial area to downtown. The metro ring is 22 total miles and provides diverse entrance facilities into TLSN’s Austin POP located in the Data Foundry Texas 1 data center at 4100 Smith School Road. The ring will be used for TLSN’s strategic customers in the area. TLSN moved into the Data Foundry Texas1 facility in Nov 2012. We are proud to be located in this world-class state-of-the-art data center and have the ability to connect any of our customers state-wide to utilize Data Foundry’s services.